If the Caribbean were a bar, Jamaica would certainly have been the most popular cocktail being served. The old world charms combine unbelievably well with the modern amenities that tourists can enjoy to lend the tag of the most popular vacation for island tourism. From the Bob Marley Museum and Devon House in Kingston to the liberal of nightlife from Kingston to Negril – there are so many dimensions to Jamaica tours that visitors can almost be lost in the menu of options they have, Jamaica tourist attractions are some of the most diverse in the Caribbean ! The Appleton Estates tour is something that no rum lover can even think of missing out on. The up close and personal experience with the whole process of making quality rum, and then tasting the freshly made rum surely makes for an unforgettable experience. And then, you'll hardly spend any time travelling to the estates from the breathtaking Black River Safari on Jamaica's largest waterbed, plus the mesmerizing YS Falls. For all those who love being at a place rich with some fascinating history, there is hardly anything that matches the pleasure yielded by Port Royal Tours. It is not without reason that Port Royal was once called "the richest and wickedest city in the world." A dash of emotion and excitement awaits you at Lovers Leap, where a couple is supposed to have jumped to death. The breathtaking sight of the turbulent Caribbean Sea from this 17000 feet cliff can literally overwhelm you! And if you are raring to go for more, head to Little Ochie and indulge in some seriously mouth watering sea food. 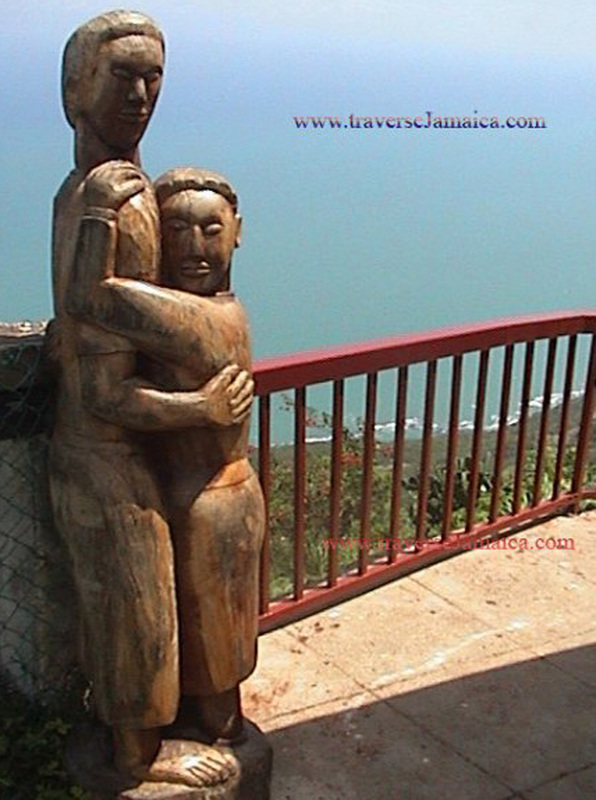 Undeniably, Jamaica tours are fully loaded with fun, laughter and the purest forms of pleasure.